Strip Poker. France sweet, آپ are suppost to keep your clothes on. XDD. 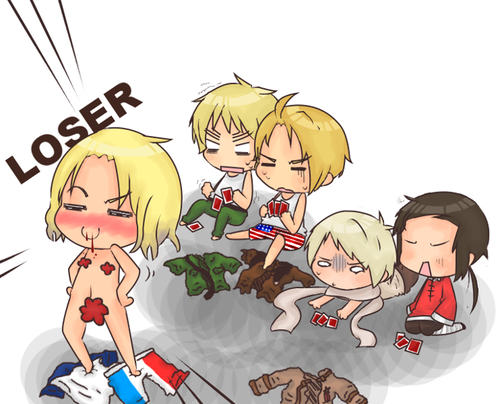 Wallpaper and background images in the Hetalia club tagged: hetalia aph france england america china russia.